This Christmas it's all about the burgundy, reds and glittery shades. 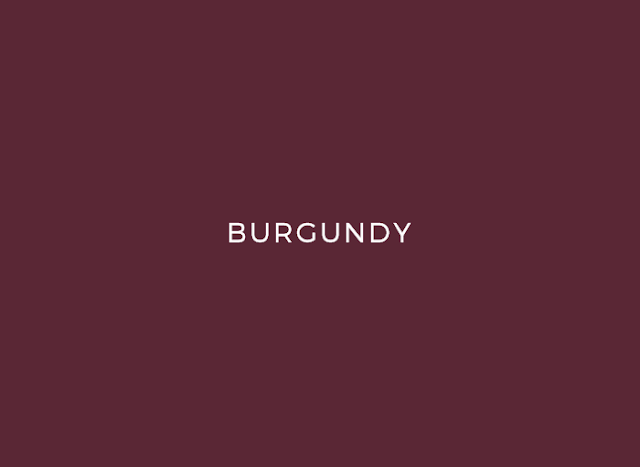 We're expected to see a classic trend to return featuring the burgundy warm shades as we venture closer to Christmas. You can pair it with gold or glitter to really make it look more festive looking. I'm definitely loving this shade at the moment because it looks fashionable and simple at the same time. 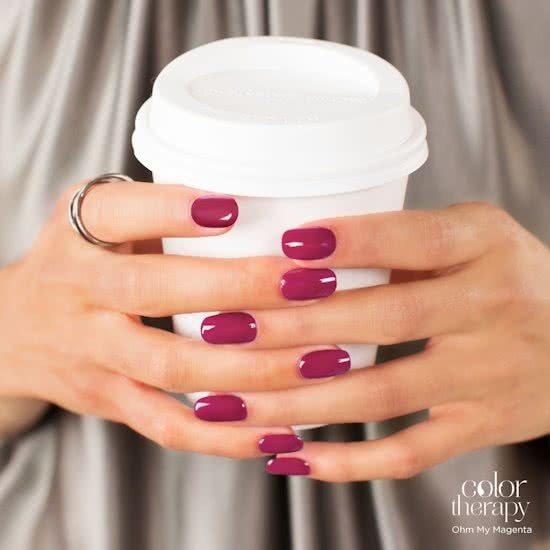 When you pair burgundy nails with your outfit, it shouts sophisticated, edgy and chic - which is perfect for the holiday season. I'm wearing Sally Hansen's Miracle Gel in shade Wine Stock. 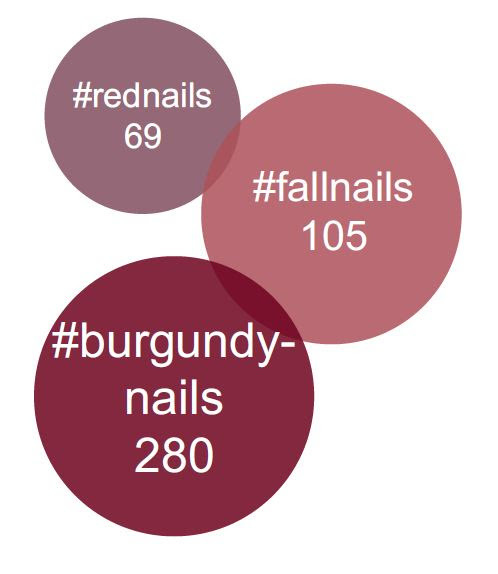 From the Sally Hansen range, here are some of my top burgundy inspired picks..
What nail colour trend will you be rocking for this Christmas?